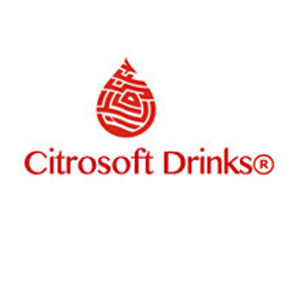 Based in Nottinghamshire, England, Citrosoft is a leading draught soft drinks supplier providing products, equipment, and related maintenance and back-up services for licensed and catering premises. Citrosoft’s Operations Directors, Clare Raine believes that their choice of accounting package plays a key role in the successful management of Citrosoft’s finances. “Originally, we were looking for a way of automating the accounts” explains Clare. “Some friends recommended Benchmark’s original Snip for DOS software , explaining that it was similar to Sage but easier to use – it did everything we needed it to do”. That was in 1990. The software has saved Citrosoft much in the way of both financial cost and administrative man-hours. “Without Chancellor we would have needed to hire at least one other administrator – there just aren’t enough hours in the day,” Claire explained. As the business has grown, the advantage of being able to speak directly to the programmers at Benchmark has benefited Citrosoft not only with regard to technical support, but also with aiding the discussion and development of new features. The CRM software has also become a key part of the efficient running of the business. “It has changed the way we control our whole business and has made us much more efficient…we couldn’t be without it now. Without Cream we would be reacting to any problems, but by using it we can be proactive and…it has definitely saved us from losing customers.